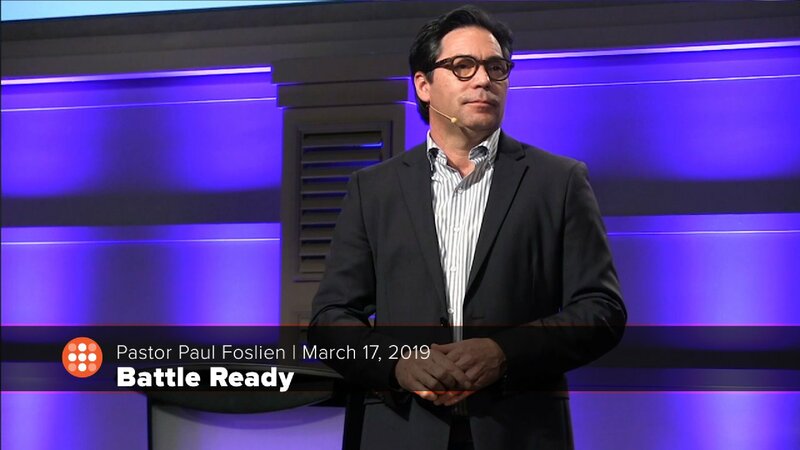 Pastor Paul Foslien begins his new series Battle Ready. 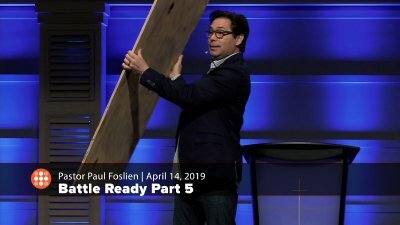 Pastor Paul continues his series on being Battle Ready speaking on Peace and the Shield of Faith. 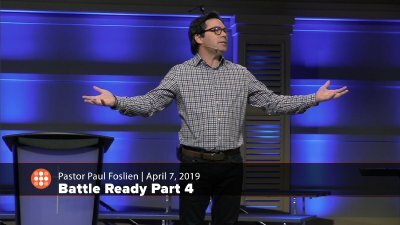 Pastor Paul continues his series on being Battle Ready, speaking on the Breastplate of Righteousness. 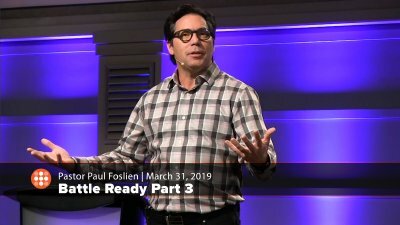 Pastor Paul continues his series on being Battle Ready.